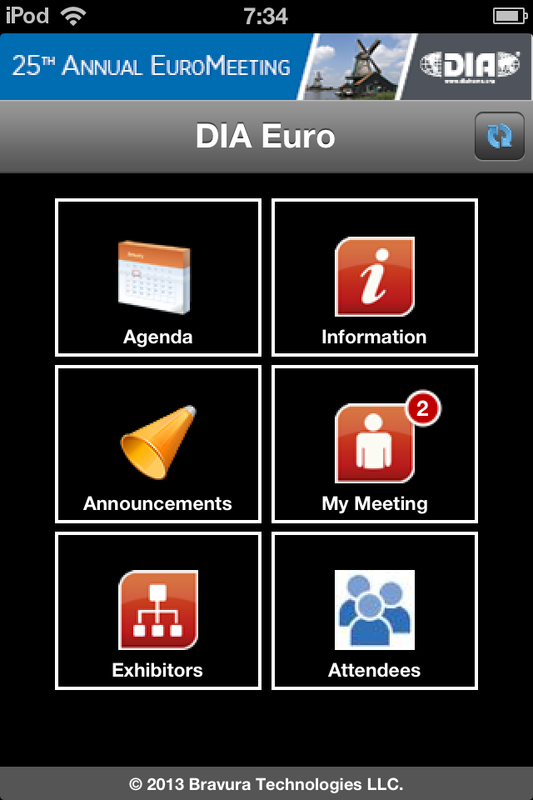 The EuroMeeting 2013 App allows attendees to browse and search themes, sessions, attendees, speakers and exhibitors. Messaging-, appointment- and announcement-functions allow you to organise your meeting and stay up-to-date with changes. Other Apps by Bravura Technologies LLC.